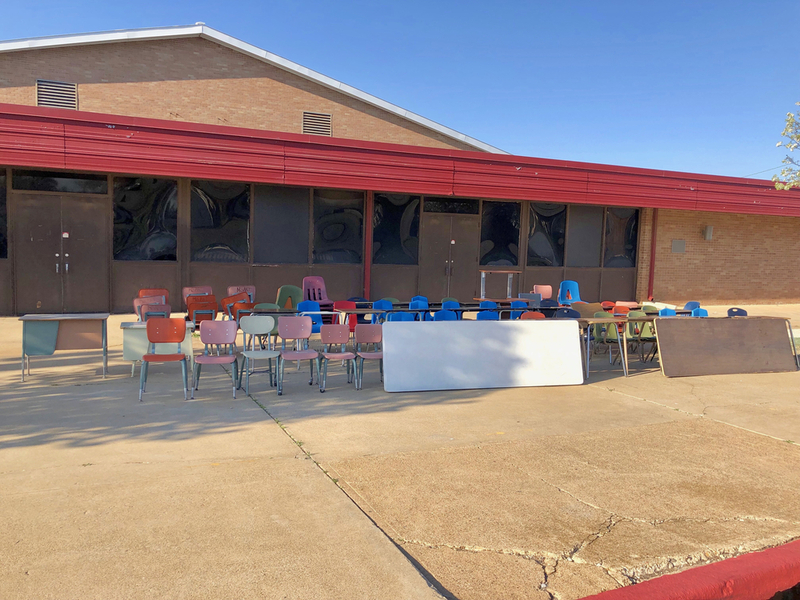 Hinton Schools has several items that have been surplused sitting outside of the old cafeteria. Each day this week more items will be moved to this location. These item are on a first come first take basis. Your generous monetary donation for the items can be dropped by to Mrs. Betty at the elementary office. She will be receipting items daily from 8:00 A.M. to 3:30 P.M. Thank you for your continued support of the COMETS!